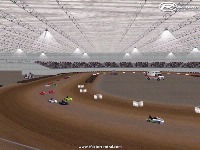 1/5 Mile indoor track set up for KDSR Midget and Kart Factor 2010 Mod. 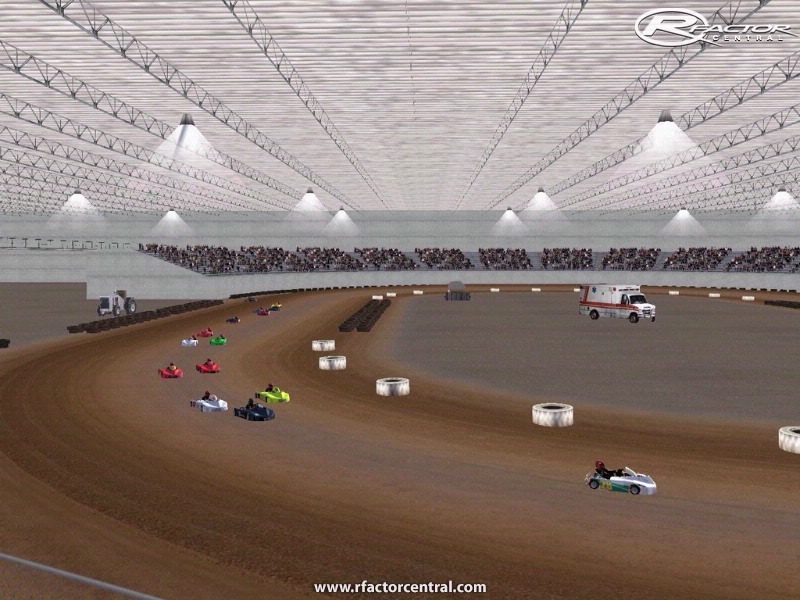 Track is a fic track based on a rumor about a indoor dirt race in the Ohio, Ind area. Enjoy! There are currently no setups for Kruse Auction Park . Add a Setup. Kruse Auction Park is in Auburn, IN, about 15 minutes North of Fort Wayne, IN, just off I-69. They only ever ran races there one time that I am aware of and then never ran them there again. They only run at the Allen County War Memorial Coliseum in Ft. Wayne now. There are actually "two" Kruse Auction parks. One on the East side of I-69 is where the race was run and the one on the West side of I-69 is a Veteran's museum. Each is owned and run by seperate entities from what I have heard.